For any family, losing a lover one can be very traumatic. Death can happen due to wrongful actions or negligence. When you file for wrongful death claim, it’s a legal action that can be filed against people or a person who is held accountable for the death. The claim could be filed by the family members of the deceased, because they have the closest relationships. People or the individual who is being accused is called the defendant, while the surviving family members are known as the beneficiaries. Beneficiaries are entitled to get monetary damages. Depending on the local laws could be recourse or no recourse for beneficiaries to take a wrongful death case to the courtroom of common law. Medical malpractice: In many countries, people depend significantly on medical services, so malpractice is increasingly common. In the United States alone, more than 200,000 people die each year due to direct or indirect results of medical malpractice. 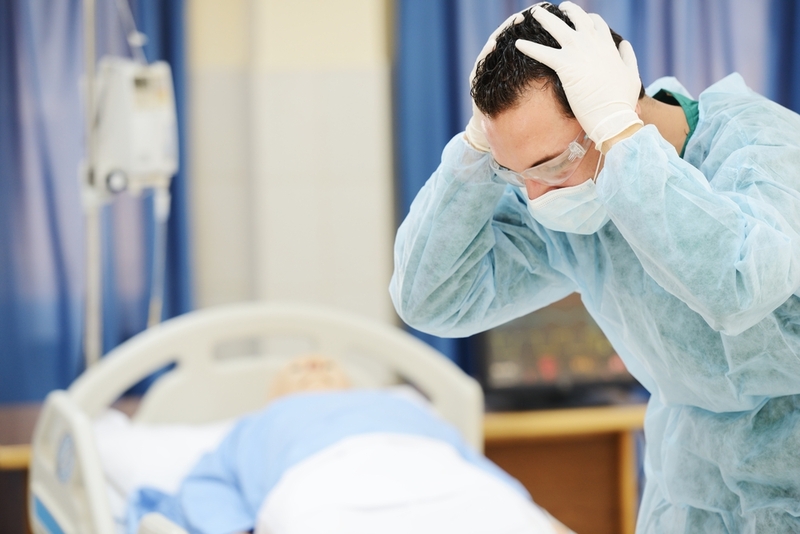 Surgery malpractice, general negligence, birth injuries and medication errors can be considered as medical malpractice. Defective products: When people buy something from a company, they assume that everything will work perfectly. However, defective products don’t cause only annoyance, but may also result in serious injuries and even death. Defects of appliances, automobiles, prescriptions drugs and others could potentially cause deaths. As an example, there have been liabilities claims against tire companies, because defective tires could cause cars to violently flip on the highways, when they burst. Defective drugs: Defective drugs are actually quite common. The manufacturing facility may use the wrong composition or add wrong ingredients. In many cases, defective drugs are simply ineffective due to the lack of active ingredients, but in other cases, intoxication and overdose could happen. Toxic substances may also potentially cause death among some people. Toxic exposure: Death can happen in the workplace when workers are exposed to toxic substances or gasses on a regular basis. Benzene, vinyl chloride, lead and asbestos could be present in dangerous levels. Regardless of the cause of wrongful death, you can always take the case to court. Depending on the evidences, there are many ways to obtain compensation due to wrongful death. How to Deal With Illegal Voicemails from Bill Collectors?